This month, we were honored to receive a Gold Stevie Award for Best App – Education & References and a Silver Stevie Award for Startup of the Year! We have put a lot of hard work into making Skoove even better this year, so we were thrilled to see our efforts noticed and congratulated by this esteemed committee. 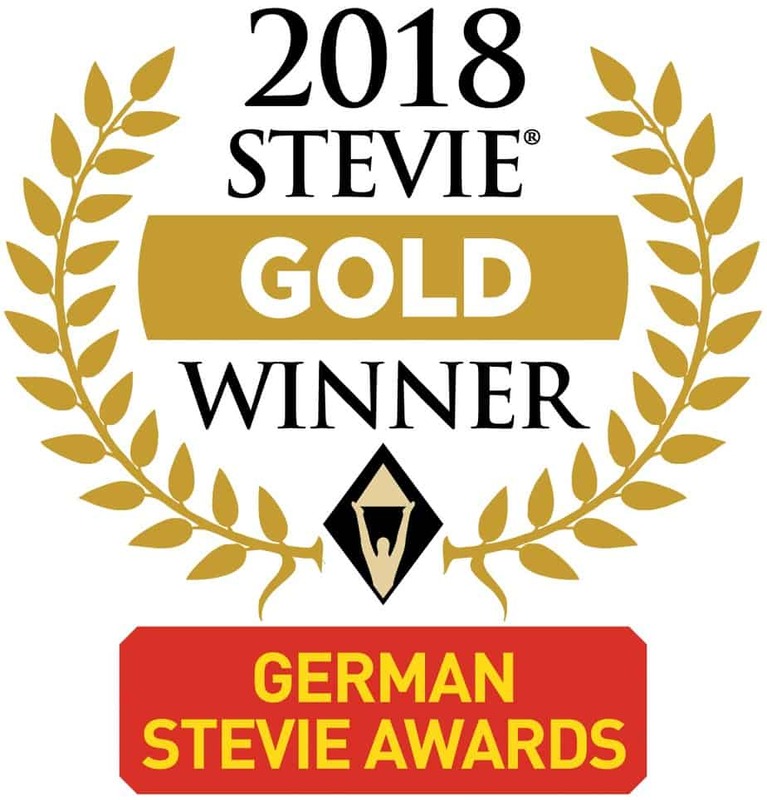 The Stevie Awards are one of the most renowned business awards a German company can receive. They honor outstanding achievements across 80 different categories of business in Germany. We were joined on the list by other successful companies like Telekom, Tech Open Air, Vodafone, JUNIQUE, and more.